Meet Sukhminder Kaur from Leicester, a beautiful young woman who suffered as an emotional eater from a young age. A lack of self-esteem was both the cause and result of a pattern she was falling into, and the loneliness she experienced as an outsider in a setting very different to her traditional Indian home was not helping in any way. 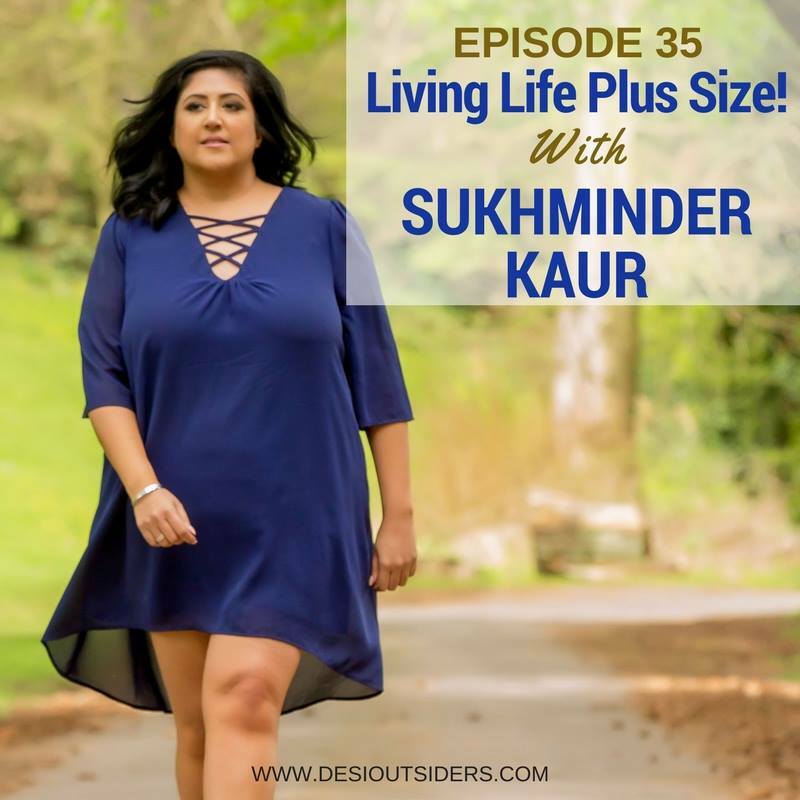 Tune in to our conversation with Sukh where she tells us all about her journey from a cycle of unhealthy eating to that of a finalist in the Ms. Plus Size North India 2017 pageant - India’s very first plus-size beauty pageant.